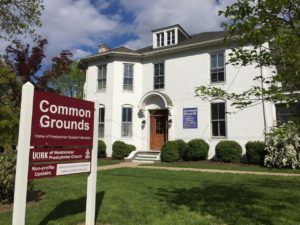 Common Grounds is a safe and inclusive gathering space for university students and a venue for programs and events that explore spirituality, justice and beauty in a complex world. This Semester’s Open Study Hours! 480 Rugby Road at the corner of Gordon Ave., one block past Beta Bridge.